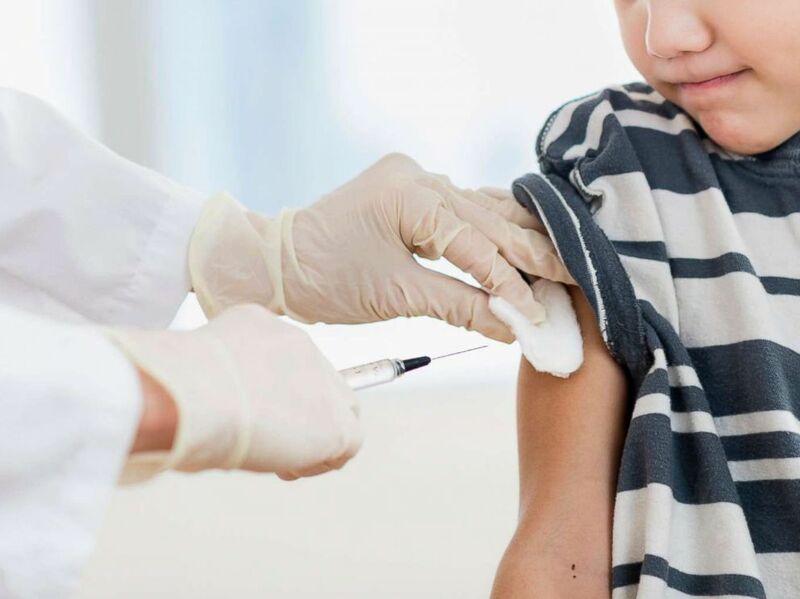 School closings in Florida and Oklahoma and the deaths of a 12-year-old Florida boy and 37-year-old Indiana woman, both reportedly from influenza, are the latest signs of a growing epidemic across the United States, experts say. 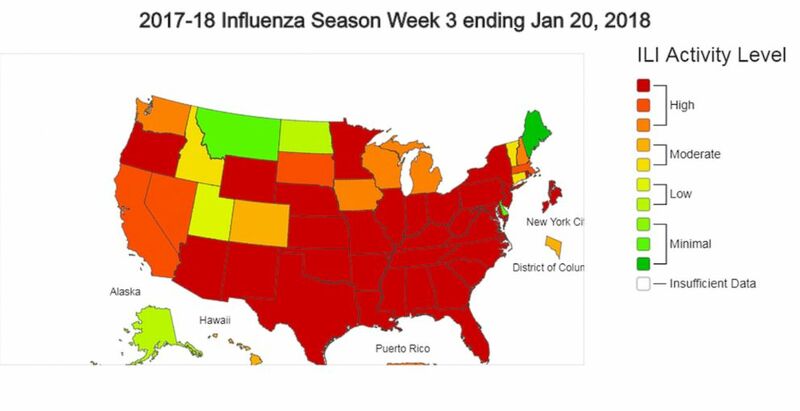 A map posted by CDC showing 2017-2018 influenza season week 3, Jan. 20, 3018. Karlie Illg Slaven, a mother of two, died Jan. 22, three days after being diagnosed with the flu, her father told ABC Cincinnati affiliate WCPO-TV. Slaven started feeling ill after her children and husband recovered from the flu, Karl Illg told WCPO. Karlie Illg Slaven is pictured in this undated handout photo. 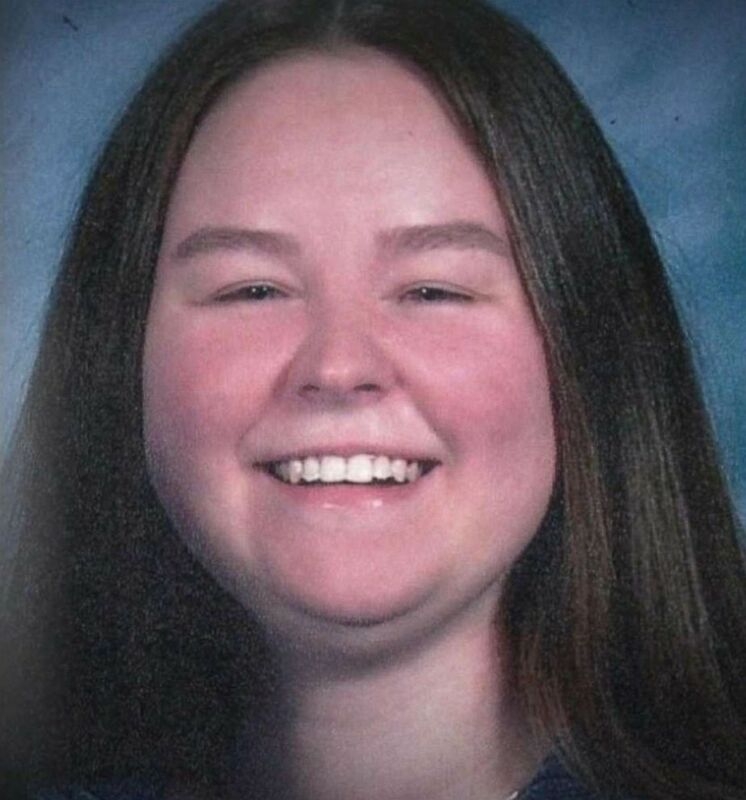 Slaven, who according to her dad did not get a flu shot, went to the doctor twice before being admitted to the hospital’s intensive care unit, where she died. 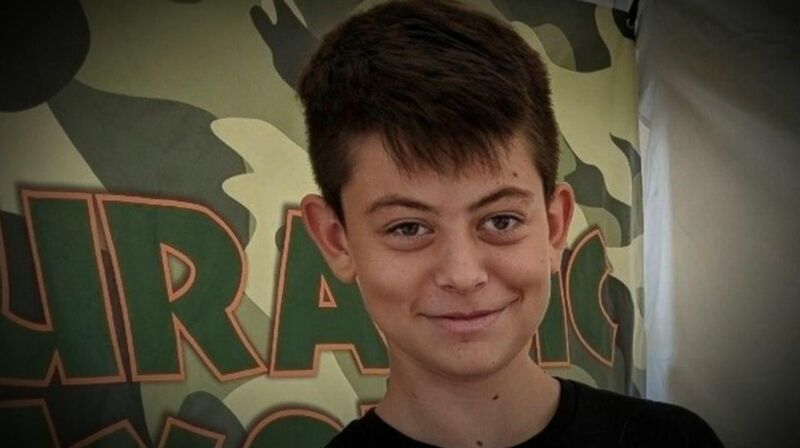 Dylan Winnik, a middle school student in Palm Beach County, Florida, died Jan. 23 because of what family members say was the flu. Dylan Winnick is pictured in this undated image. Palm Beach County health officials have not confirmed the cause of death, however, according to ABC Palm Beach affiliate WPBF-TV. The Florida Department of Health is reporting "above peak activity" this year compared to previous flu seasons. The panhandle region of North Florida is experiencing the largest increases in flu activity, the agency reported. A boy is pictured getting a shot at doctor's office in this undated stock photo. One school district in Florida's panhandle, Gulf District Schools, closed all its schools today because of the "significant impact from influenza-like cases in our school system." So far 37 flu-related deaths in children have been confirmed across the U.S. since Oct. 1, according to the Centers for Disease Control and Prevention (CDC). New York, Puerto Rico and 39 other states are experiencing high activity of influenza-like illness, according to the CDC's most recent activity report. 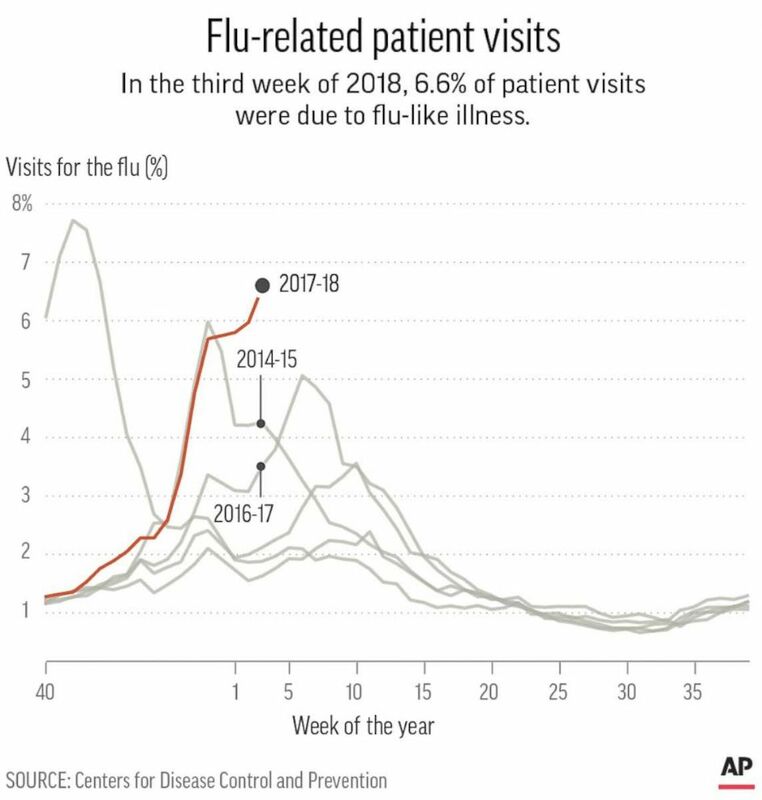 Chart showing weekly percentage of visits for flu-like illness reported by ILINet by season, highlighting the past three seasons. Nearly 10 school districts in Oklahoma have canceled classes for one to two days because of the large number of flu-related student absences, ABC Oklahoma City affiliate KOCO-TV reported. Meanwhile, as schools and families struggle to fight the flu, the most well-known antiviral treatment -- Tamiflu -- is in short supply. "We're told that it was on back order," Marissa Sgambati, a Florida woman in search of Tamiflu for her daughter, told ABC Orlando affiliate WFTV-TV. "It was just very challenging." Walgreens, the national drugstore chain, told ABC News the sudden surge in demand for Tamiflu means some versions of the medication, or some dosages, may be unavailable. The company also said it expects more inventory to arrive in the coming days. 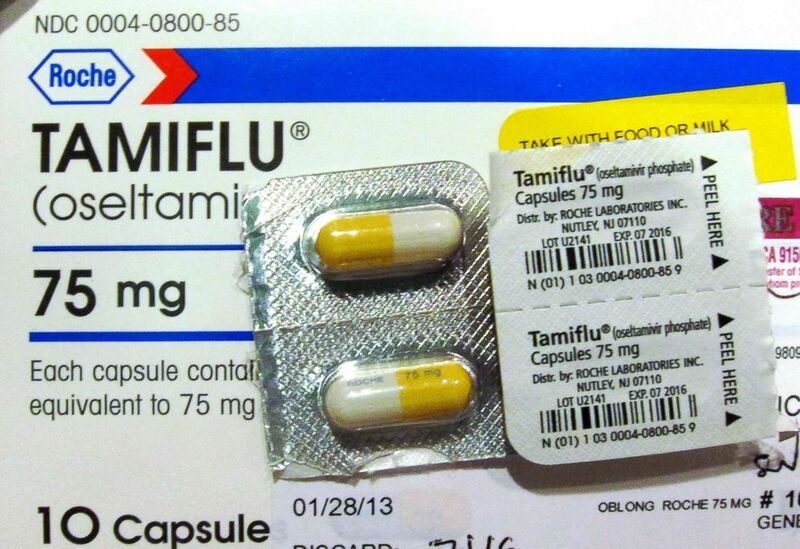 Four capules of Tamiflu are pictured on a Tamiflu box in Burbank, Calif., Jan. 31, 2013. Tamiflu, and its generic version, oseltamivir, are "modestly effective" at treating the flu but more effective when used to help prevent the flu, according to ABC News chief medical correspondent Dr. Jennifer Ashton. Ashton said it is simply "not feasible" to expect everyone to take Tamiflu for the entire flu season, which runs from October to around May. People at higher risk for complications from influenza – such as those younger than 5 (especially younger than 2) or older than 65, pregnant woman and people with pre-existing conditions – are recommended for an antiviral treatment for prevention of flu, according to the CDC.